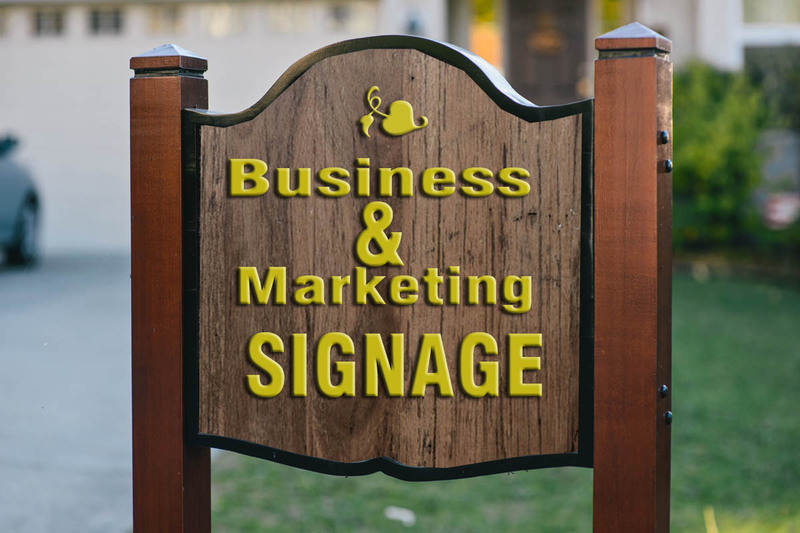 In conclusion, in this article we discussed some of the signage that your place of business or location should have in order for it to be seen as a professional venue. There’s a reason why realtors and event coordinators use all five of these signs when promoting; it makes it easy for the target audience. These five are the “staple” signage to have, but there are other more powerful types such as neon signs and billboard, but these will be a lot more expensive, but in time the return on investment will pay for them.